Organise your work space with an Ezi Glide Compactor. 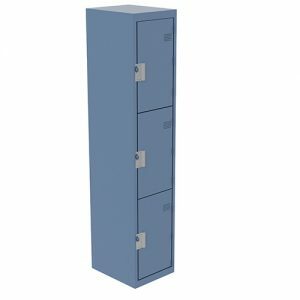 Compactors provide reliable storage options for schools and businesses alike. Units feature a fully welded frame and heavy duty castors for increased mobility. Due to mechanically assisted rollers, towers are easy to move even when fully loaded. 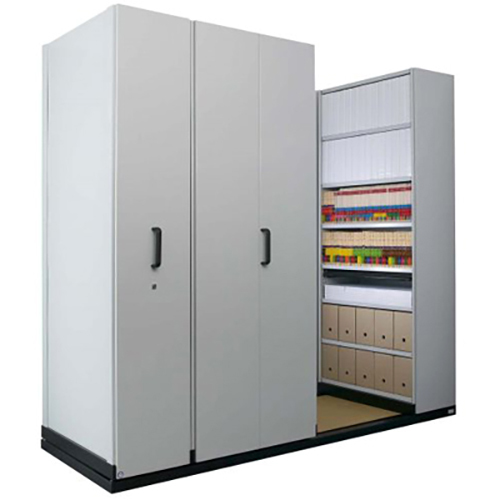 Each tower is designed to move up to 20 tonnes, allowing for ample storage possibilities. 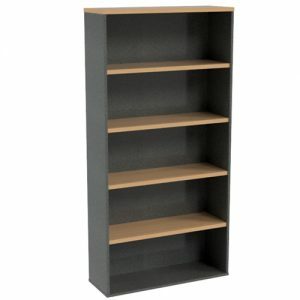 Each tower includes adjustable shelves in increments of 25mm. Ezi Glide Compactors are available with a wide range of custom options, contact our sales team for detailed pricing and options.